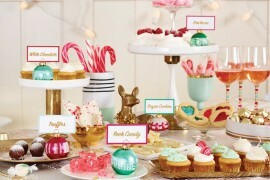 If your party includes little ones, never fear… There are plenty of kid-friendly recipies that are delicious and healthy, as well as gorgeous on the party table. 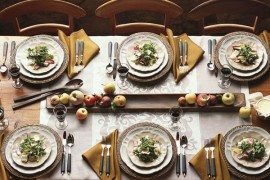 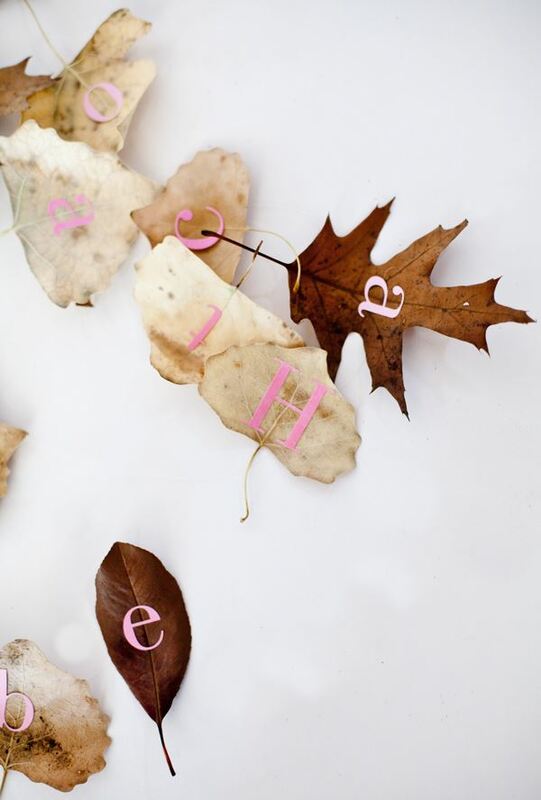 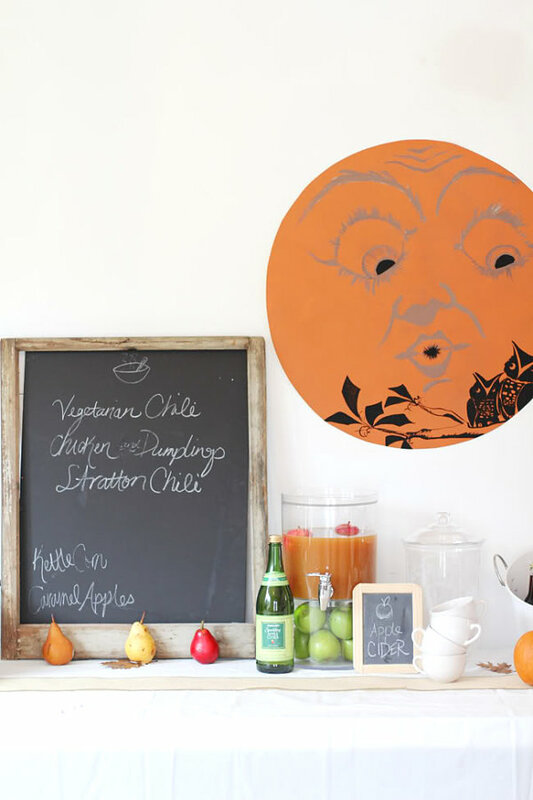 For some tasty ideas, check out this Fall Menu for Kids from Carrie Ryan of Camille Styles. 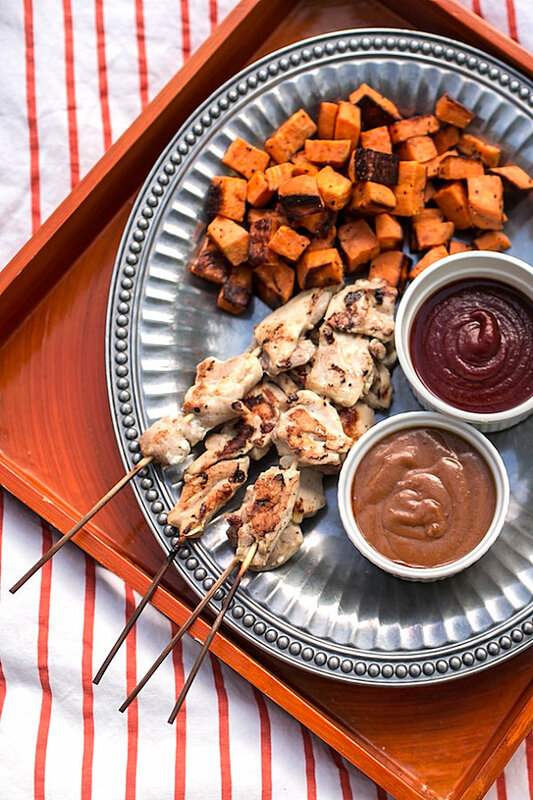 You can’t go wrong with sweet potato home fries and chicken satay! 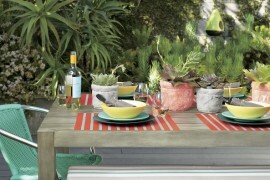 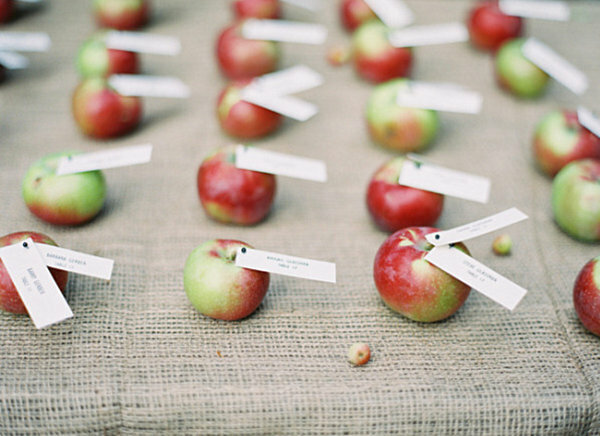 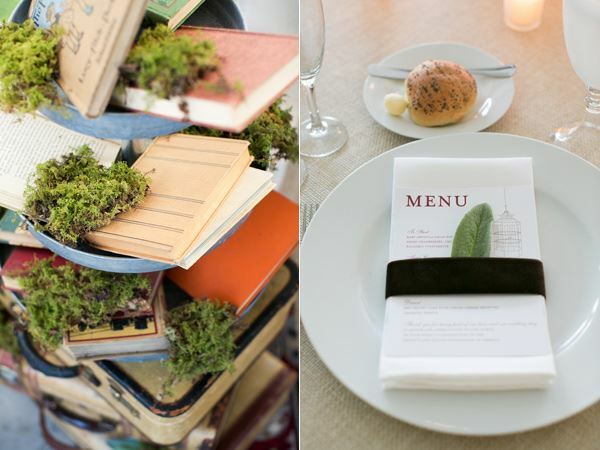 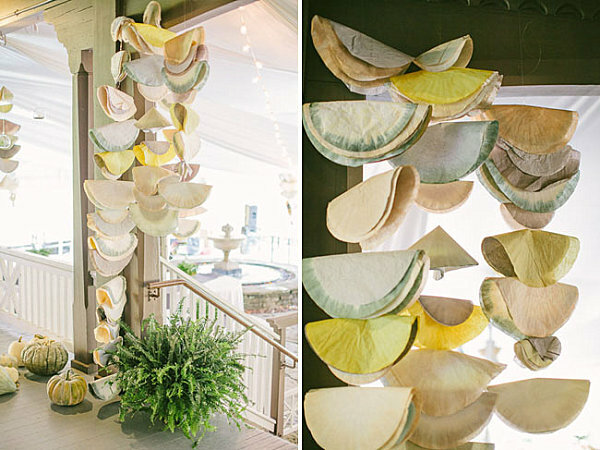 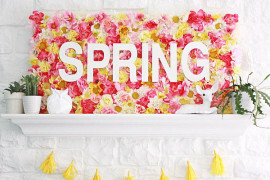 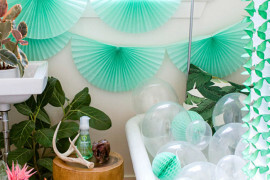 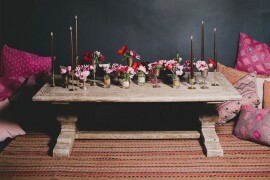 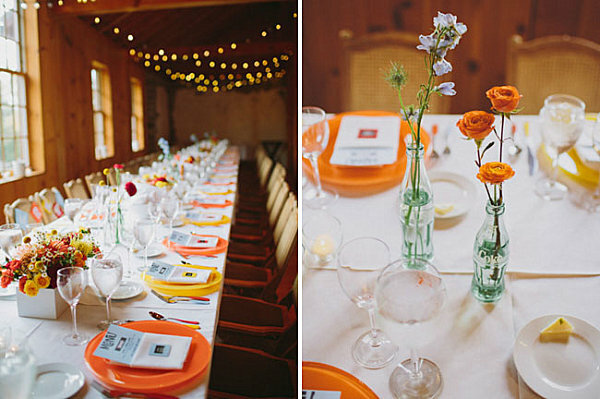 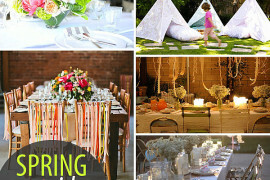 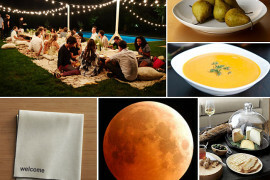 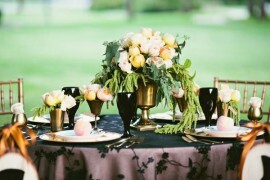 If you haven’t seen this next party idea yet, chances are you will…there’s a bit of a buzz surrounding it! 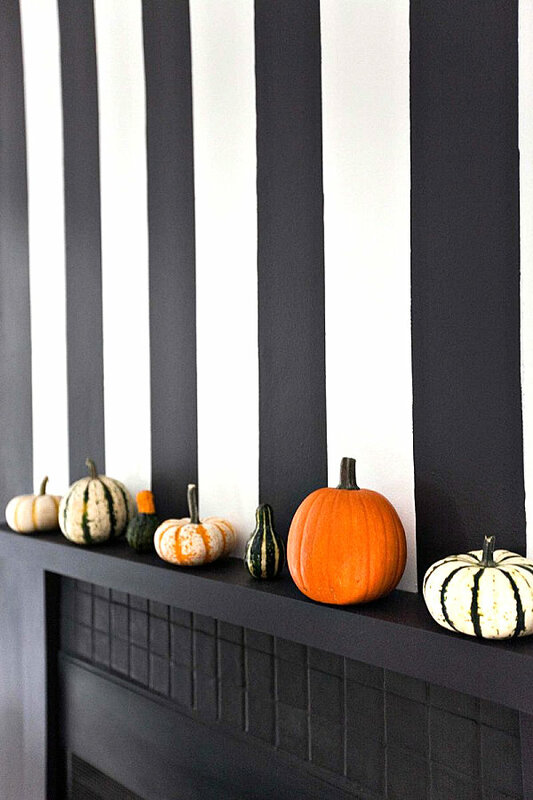 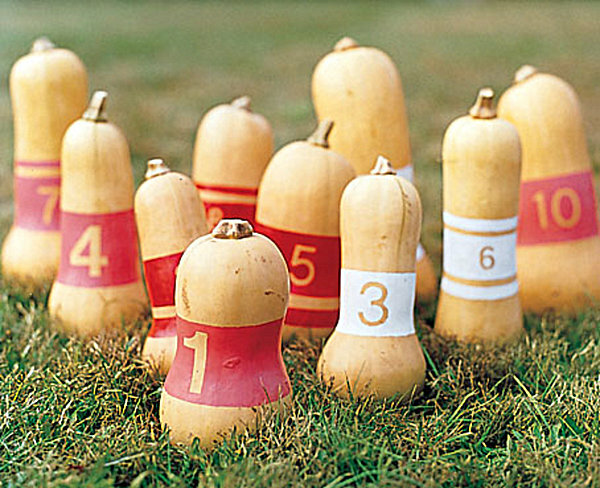 It’s a cleverly designed squash bowling activity from Martha Stewart, complete with a pumpkin “bowling ball” to knock down the “pins.” All you need is squash, acrylic paint, stickers, painter’s tape and brushes! 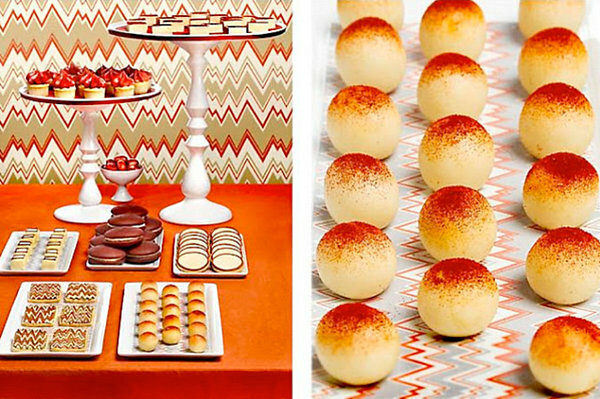 Send your guests on their way with a delicious sweet treat. 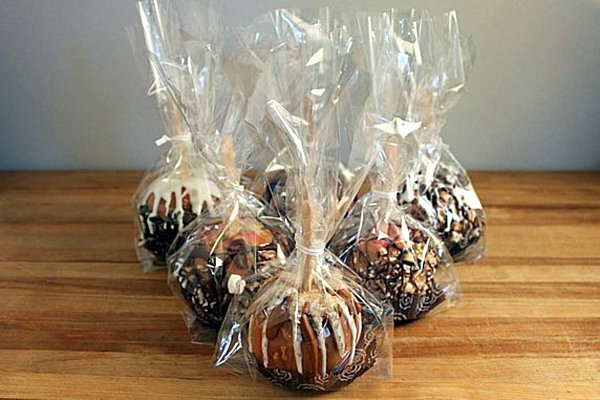 Why not make a batch of gourmet caramel apples, then wrap them so they are easy to transport?! 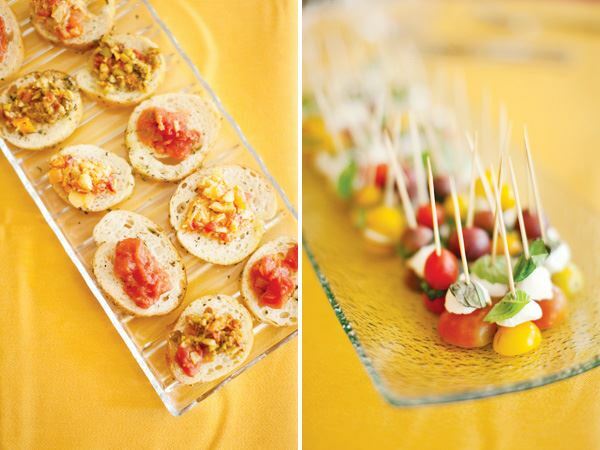 For a scrumptious recipe, complete with multiple toppings, head on over to The Yummy Life.